MA: (978) 831-7523 | NH: (603) 413-2331 Licensed, Insured and Bonded! 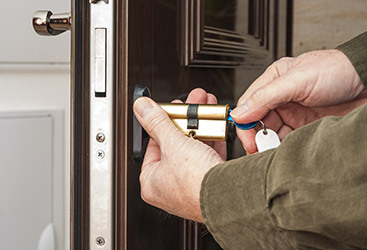 "A Safe Place Starts With A Lock"
When hiring a Massachusettes locksmith, there are options if you are replacing a lock. That is, sometimes it is better to have the lock replaced and sometimes it is fine to just have an existing lock rekeyed. 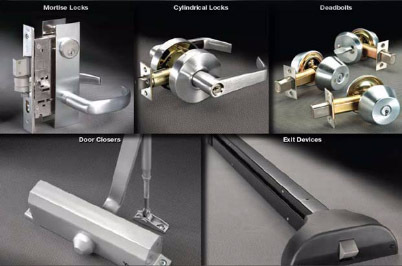 Most experts agree that it is not always necessary to replace a lock, here is what needs to be taken into consideration. If you decide it is time to upgrade your existing locks, say from a single cylinder to a double cylinder, then obviously the entire locks need to be changed out. If your locks are old or outdated, it makes sense to have them replaced. You may have a lock that catches the key on a frequent basis, or perhaps a lock that has suffered some other type of damage. If you are suffering difficulties with your current lock, then replacing that lock might be your best move. When the source of a problem is in the lock, and not the key, then replacing the lock is necessary. Sometimes it is fine to have your locks rekeyed instead of replaced. When you purchase your dream home, one of the first things you will want to do is have the locks rekeyed. You really have no idea how many copies of the house keys were made by the previous owners, or to whom they were given. And don’t think that the two or three keys given to you at closing are the only existing keys. Play it safe and give your locksmith a call. Whether you need a commercial lockout service or a car lockout service even at your home, our certified technicians are at your service. Whether extracting a broken key from the ignition or cutting dealer replacement keys, our locksmiths and technicians are extremely good when it comes to automotive locks. 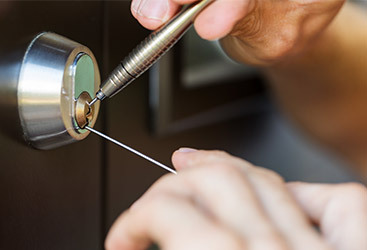 Specializing in residential locksmith services, we are available for everything from installing new locks and door hardware and lock re keying to keyless entry systems. There is an awful lot more to commercial locks and door security than you might imagine. 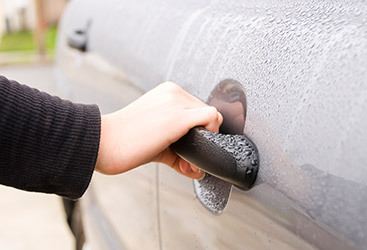 We deal with everything from keyless remote entry systems and emergency doors to commercial door locks.